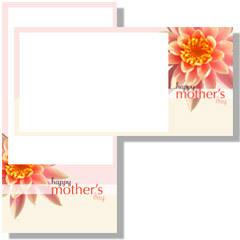 Specialized Cards are available in almost any format. 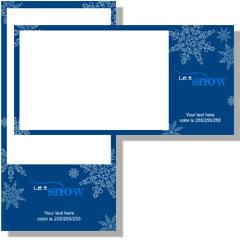 You can choose from just one picture, or you can choose to put several on your car. 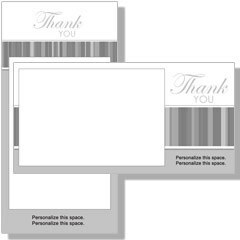 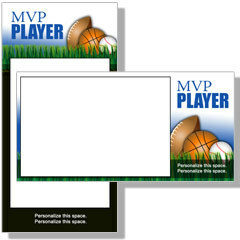 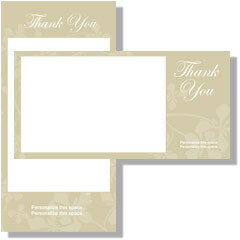 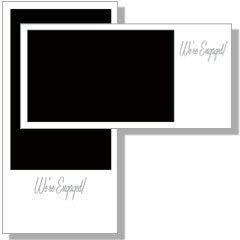 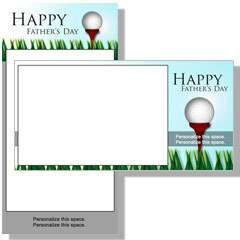 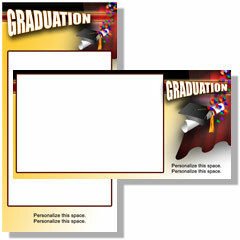 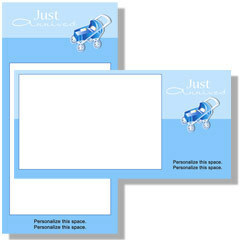 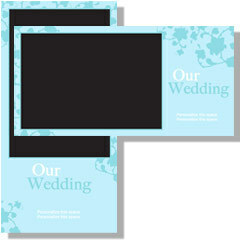 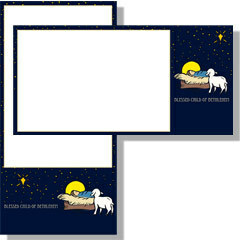 If what you are looking for is not shown below, we make customized cards to meet your needs. 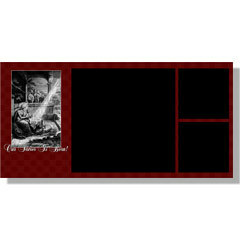 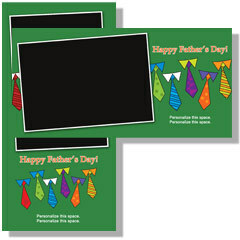 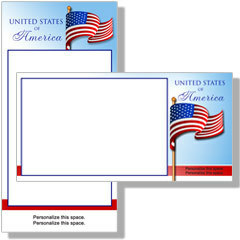 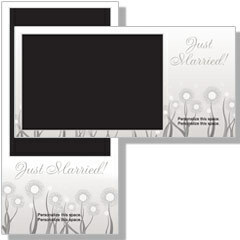 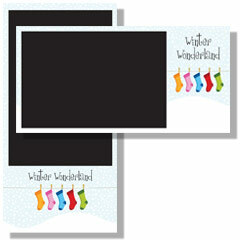 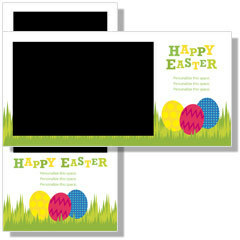 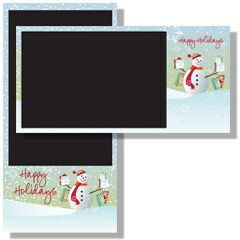 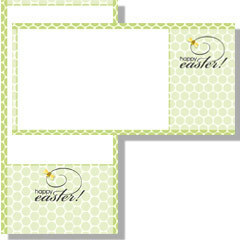 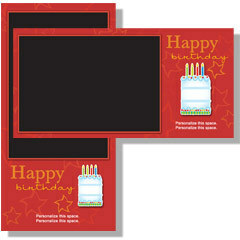 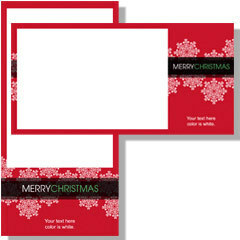 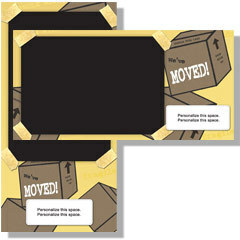 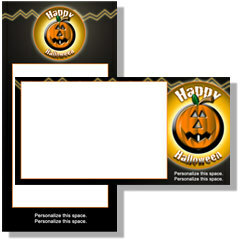 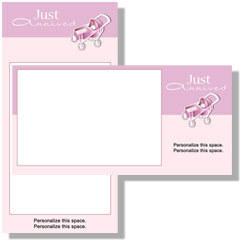 4"x8" cards cost - 10 cards - $16.00, 20 cards - $30.00, 30 cards - $44.00, 40 cards - $55.00, 50 cards - $65.00. 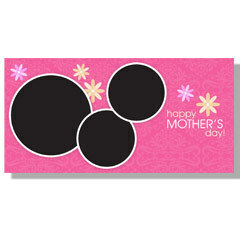 All card prices include one picture. 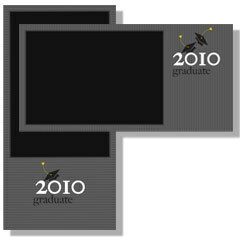 Additional pictures are $2 each per design setup.